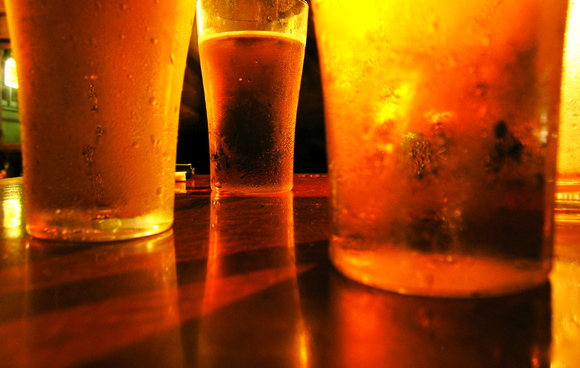 There is a difference between a true lover of beer as a fine beverage and the average “beer guzzler”. 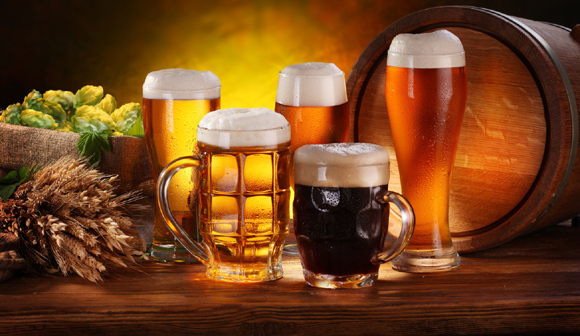 Beer actually has a rich history and the diversity of flavors, textures and blends of beers is almost as strong as the wine culture which we know is one where real connoisseurs know what a fine wine is. So the move toward making beer identifies with that side of the beer culture that seeks the finest in flavors in beer and seeks to become part of the way very good beer is made rather than just be a consumer. Along with the creative side of beer making, if you start to produce your own beer at home, there are some economic benefits. Like everything else, beer prices are going up. 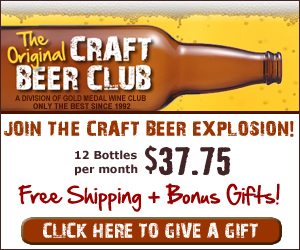 But the costs of making a batch of beer at home are phenomenally low if you break it down to a per glass cost. Now there is equipment to buy up front. But it’s a myth that getting set up for making beer at home costs an arm and a leg. You don’t have to set up a brewery on the scale you may have seen when you toured the beer factory in St. Louis last summer. 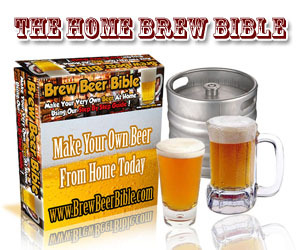 There are beer kits that give you all of the basic equipment you will need and you can usually have a home beer production factory going at home for under $200. And when you consider you can make many gallons of great tasting beer with that same set up, that’s a pretty smart investment. It’s not out of the question that if your beer loving guy develops his abilities as a Brewmeister, you may find a market to sell the beer he makes. 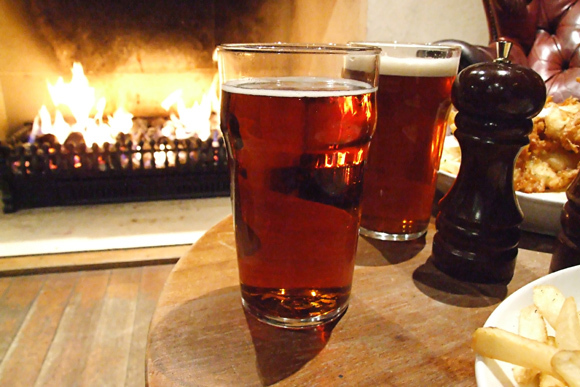 There are lots of brew pubs that specialize in quality home made beers. So if he can develop a unique taste and recipe that can be replicated consistently, you may be able to bottle it and sell it at local pubs. 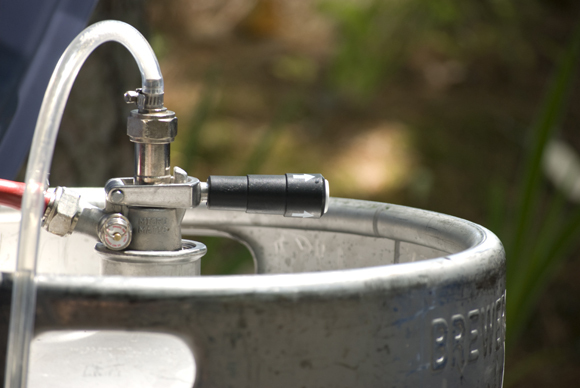 If that beer gets some popularity with the local beer drinking popularity, you may be able to make back your investment in equipment and supplies to make beer and even turn a nice profit from a great hobby.